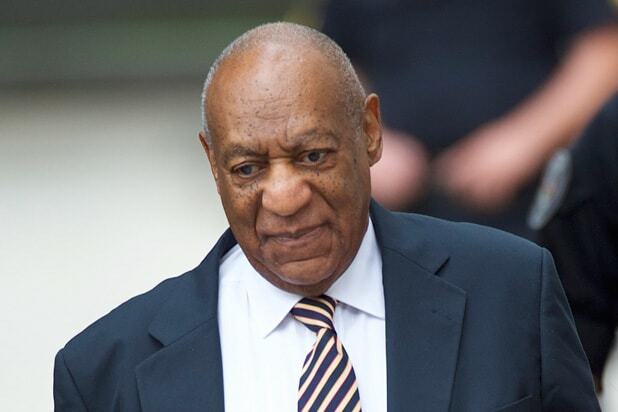 The sexual assault trial of Bill Cosby ended in a mistrial on Saturday morning after the 12-person jury proved unable to reach a unanimous verdict after five days and 52 hours of deliberations. “I remind everyone that this is not vindication or victory,” Montgomery County Judge Steven O’Neill told the courtroom in Norristown, Penn., just outside Philadelphia, after polling each of the jurors and declaring a mistrial in the high-profile case. Montgomery County District Attorney Kevin Steele said he intends to retry the 79-year-old comedian on three counts of aggravated sexual assault stemming from a 2014 encounter with former Temple University employee Andrea Constand. Cosby, who remains free on bail, faces up to 10 years in prison if convicted. Throughout their deliberations, the jury made more than a dozen requests to rehear virtually every key piece of evidence presented over the six days of trial testimony. On Thursday morning, the panel told the court they were deadlocked on each of the three counts, but O’Neill urged them to continue deliberations — which they did all day on Friday. Constand had testified that Cosby drugged and sexually assaulted her at his mansion in Elkins Park, Pennsylvania. She claimed Cosby gave her wine and three pills, causing her to pass out, and then “sexually violated” her. Cosby, a beloved TV star once hailed as “America’s Dad,” repeatedly denied the allegations, calling the sexual encounter consensual; he declined to testify in his own defense at trial. The jury was selected in Pittsburgh in late May and has been sequestered near Philadelphia for the duration of the trial. More than 60 women have come forward to accuse Cosby of sexual assault since the allegation re-entered the spotlight in 2014, thanks to a viral stand-up bit by comedian Hannibal Buress. 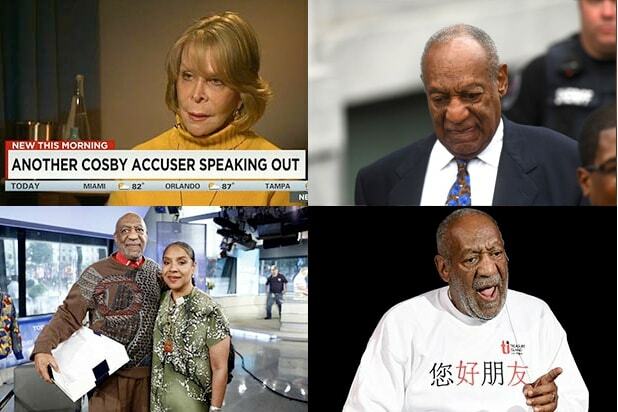 However, this month’s trial marked the first time Cosby faced criminal charges; the statute of limitations had expired in virtually all of the other cases. Dan Weiss contributed to this report.